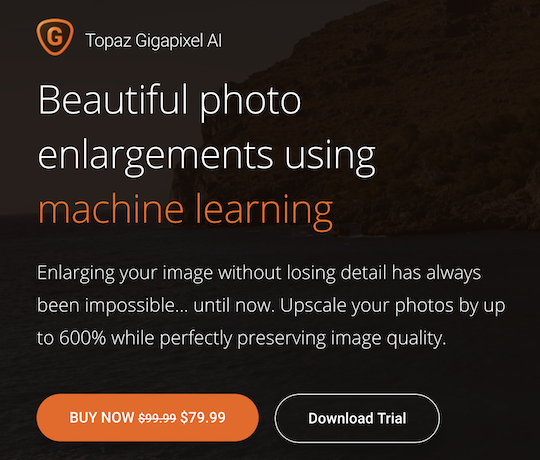 → Topaz Labs Gigapixel AI is $20 off until April 5th. 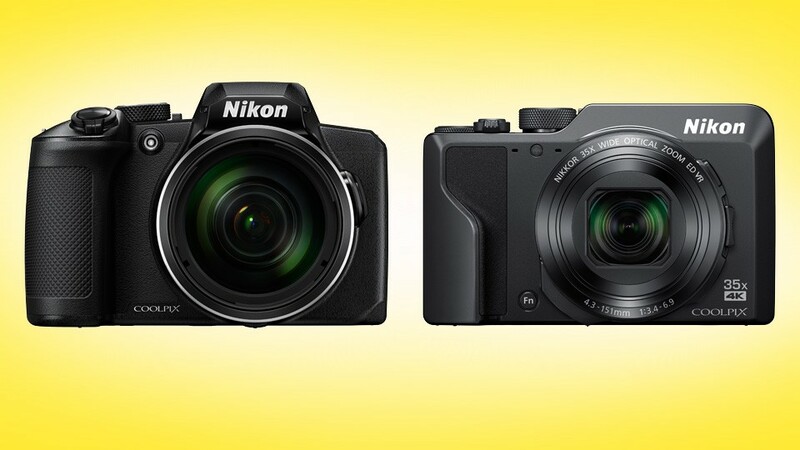 → The new Nikon Coolpix B600 and Nikon Coolpix A1000 cameras are now in stock. 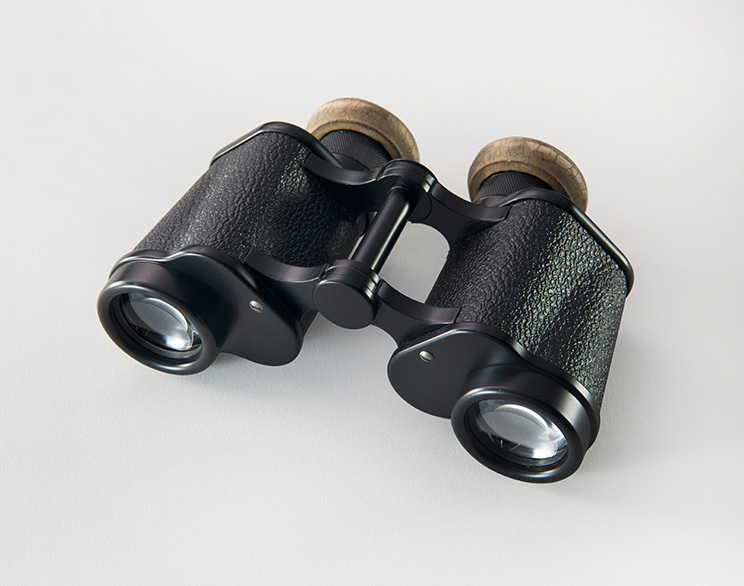 → The story of Nikon binoculars. 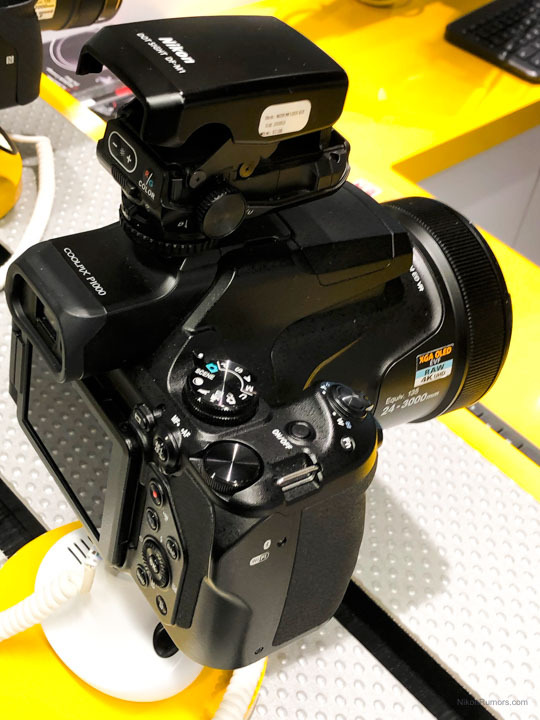 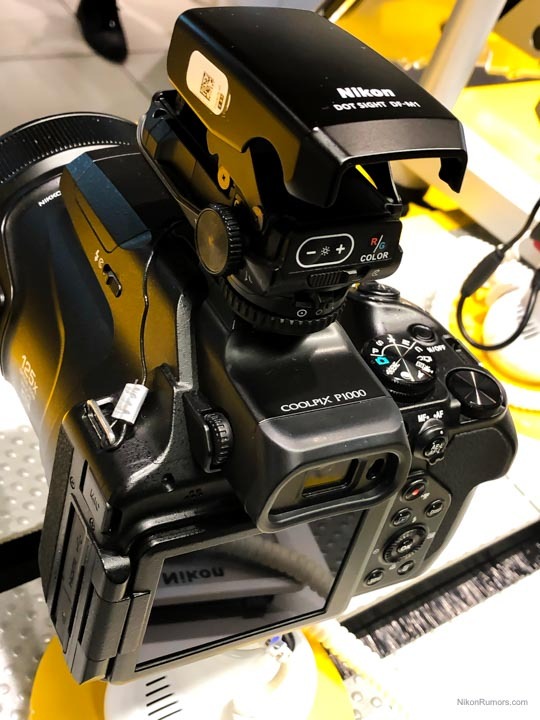 → Nikon Z 6 compatibility with Zhiyun Weebill Lab Gimbal.